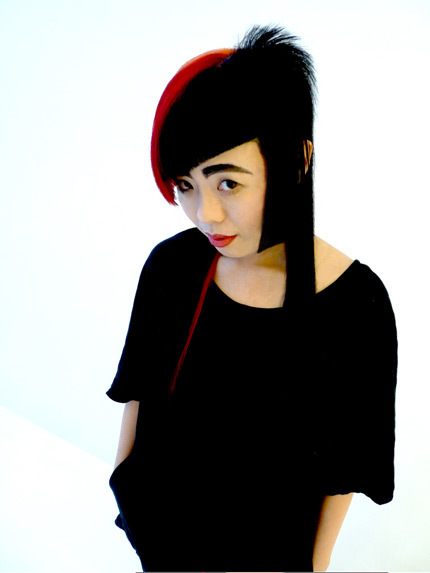 The black blooded fashion royal, Limi Feu – who was once a gutter punk rebel – is now the head of a business formed through an alliance with the enemy; her father, Yohji Yamamoto. Although her designs have the aesthetic similarities as her father – dark colors, layering, asymmetry – she describes her designs as streetwise with a rock attitude. She has a feminine-masculine feel to her designs, which makes her clothing look comfortable and oversized, but stilll flattering. 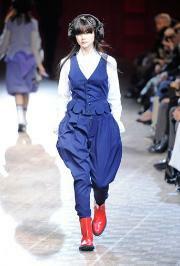 A female designer who hates carrying bags, so she sews them into the clothing or crafts oversized pockets. Limi proves that talent doesn’t have to skip a generation. With her playful silhouettes, it wasnt a surprise when she incorporated her designs at the Paris Spring/Summer show with models walking down the runway with hair braided to look like head phones. She fused together the large volumes of her designs with work boots and hair head phones to feel that the models were either just strutting down the streets of Tokyo or Paris. This is such a clever idea because it is so playful and practical. 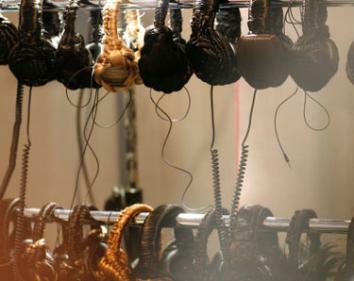 And yes indeed, they’re actually real headphones! Could this possibly be a new trend or a new hair style? We have a new exciting web mention on BEAUTYLAUNCHPAD where they featured photos of a recent monthly workshop that takes place in our Studio. The pictures display artsy precision haircuts done by Cristiano. To a stylist there is so much more to a really good haircut than just how good it looks. Over the weekend I attended one of Cristiano’s Davines workshops. I found the class extremely informative for Cristiano is a gifted educator. I have been reflecting on the class the thing that sticks out to me the most was how beautiful the art of precision cutting is, and that how a precision, careful execution cut leads to a beautifully constructed shape and there for a spectacular hair cut. Precision cutting is the key to creating and building defiant shapes. Definite shapes come form geometry and by embracing these shapes you can create a flawless cut. It takes discipline and control to master this art but every stylist should make it their goal to do so. It still fascinates me how much I hunger to master this craft after all these years, and even more so how Cristiano manages to accomplish this with such ease and fluidity. I have always admired his work and skills not only as a hair cutter but also as an educator. 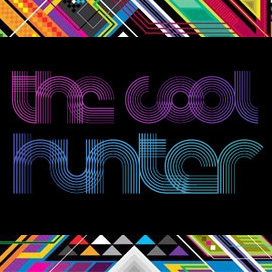 Hey everyone we are so proud, the people over at the cool hunter have featured Cristiano Cora Studio‘s shampoo room on their website be sure to check out our photos as well as all the other amazing photos at: http://thecoolhunter.net/. 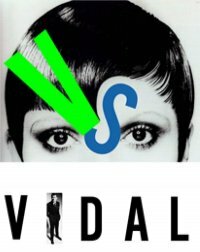 The Tribeca Film Festival showcased a wonderful documentary on the legendary Vidal Sassoon. Immediately upon entering the theater I had goose bumps all over knowing that I was surrounded by so much talent. Sassoon is a stylist that changed the world of haircutting with passion, perseverance and a pair of shears. He revolutionized the art of hair styling in the 1960’s with his philosophy of “wash and wear hair”. 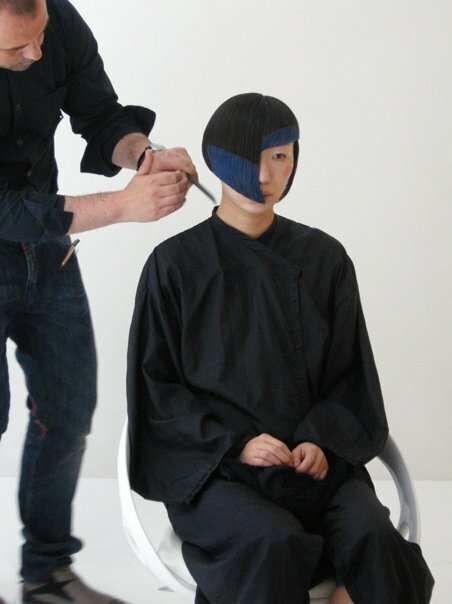 Sassoon reinvented the “bob” look in 1963 and pioneered geometric haircuts in 1966. It took him nine years to develop this multi-million dollar empire and he expressed that he enjoyed himself every step of the way. Listening to him speak of his journey excited me and gave me the feeling of wanting to create and explore the art of hairdressing even more. Like him, if I work a fifteen hour day creating, teaching and glorifying people I feel accomplished and motivated to do it again and again. To be able to personalize a look for each individual in my care is a daily challenge that feeds my mind and soul in such a way that nothing else in this world can. My goals in this business are to explore the many ways you can make a single person look and feel gorgeous, through the art of hair color as well as to share all the things I learn from the wonderful people who teach and inspire me along the way.